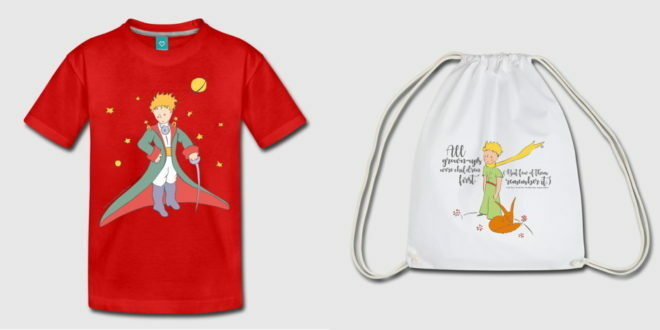 E-commerce platform, Spreadshirt, has added the classic French children’s book The Little Prince to its collection. 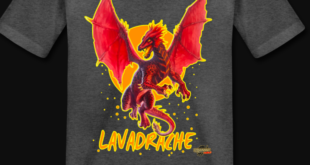 Under license from Euro Lizenzen, Spreadshirt will feature more than 12 designs from the books. 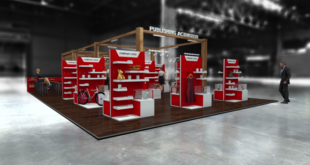 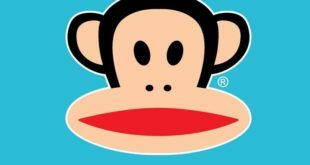 Set to launch in the UK, Germany, Austria, Switzerland, Poland, Italy and Spain, the merchandise will span t-shirts, accessories, bags and phone cases for adults and children. 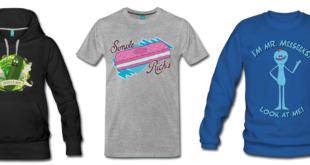 Thanks to Spreadshirt’s customisation aspect, fans will be able to create something unique in a style and colour to suit them.